﻿"There have been what we love to call dynasties in every sport. IMG has been different. 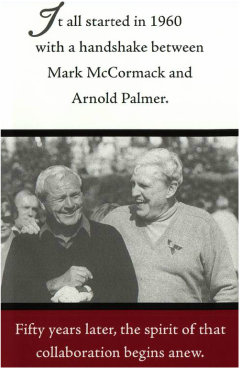 What this one brilliant man, Mark McCormack, created is the only dynasty ever over all sport." 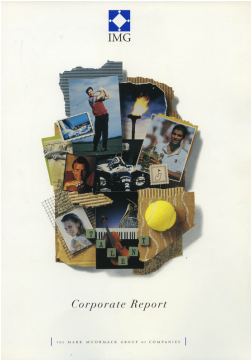 "There was no modern sports marketing industry before Mark McCormack. Every athlete who's ever appeared in a commercial, or every event or league who sold their rights to a media company, owes a huge debt of gratitude to Mark McCormack." 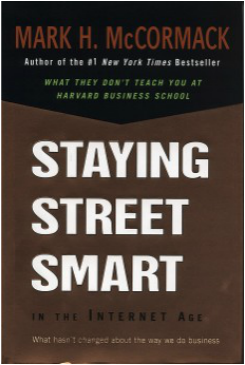 Beginning with his best-selling book, What They Don't Teach You at Harvard Business School, McCormack published a series of books, videos and newsletters to support young entrepreneurs. From former clients, to universities, to new venture-backed initiatives, the McCormack family continues to partner with others to honor McCormack and foster a better understanding of sports marketing, media and management.